Buy Windows 7 Professional Product Key online from the most reliable Windows Product Key Shop, www.pay4key.com. Here you'll enjoy great benefit at very low cost. 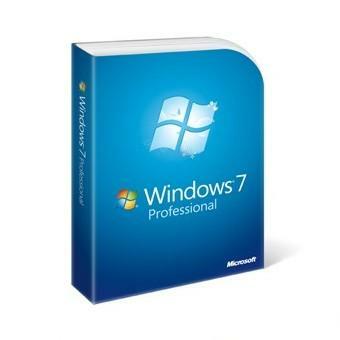 Pay $29.99, get Windows 7 Professional Product Key together with Windows 7 Professional download link. What a super deal! Microsoft Windows 7 Professional gives you everything you need for work and home. With cheap Windows 7 software, fewer walls stand between you and your success. You can run many Windows XP productivity programs in Windows XP Mode and recover data easily with automatic backups to your home or business network. You can also connect to company networks effortlessly and more securely with Domain Join. With all the exciting entertainment features of Windows Home Premium, it is a great choice for home and for business. To keep Windows 7 up to date, you should install the Windows 7 Professional SP1. Usually Windows 7 Professional Product Key and Download URL will be sent via Email within 6 hours. Easier, quicker and more efficient to get Windows 7 Professional installation iso or exe file. Download only takes a little time. Provide free download link for Windows 7 Professional by email(If you need, please send us an email).